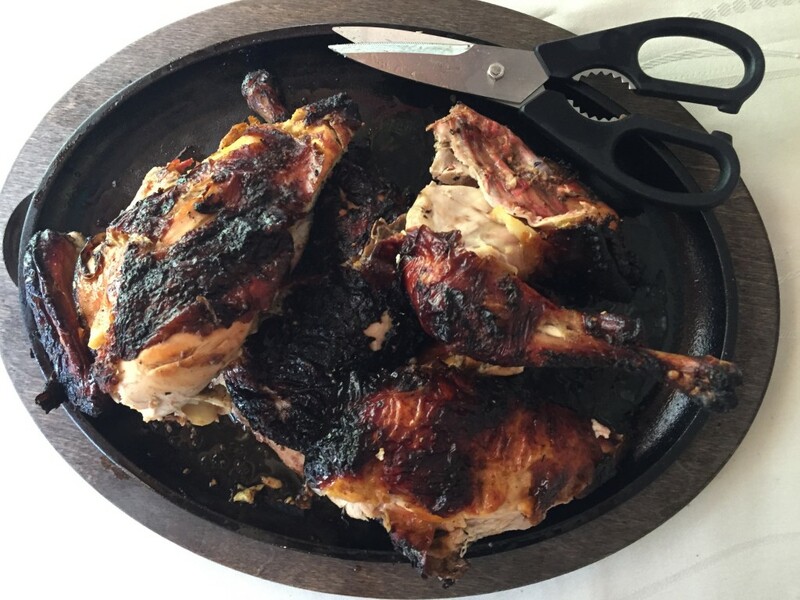 Texas Oven Co. Wood-fired Oven as Tandoor - Texas Oven Co.
Tandoori chicken. Along with naan and chicken tikka masala, it’s one of the most requested items at an Indian restaurant. It brings to mind the secret spices of Hassan Kadam (One Hundred-Foot Journey). It hearkens back to Delhi and the Moti Mahal restaurant where tandoori chicken began as an experiment. Ancient tandoor ovens were dug into the earth. They burned wood and were used primarily for baking bread. 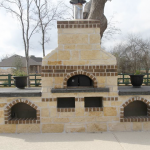 Modern tandoors, made of clay, brick, metal, or combinations of these materials are used for cooking bread, vegetables, and meats. The cylindrical shape of a tandoor allows it to concentrate and maintain high heat. 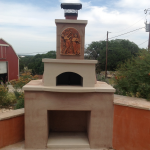 Like a wood-fired oven, a tandoor cooks with live fire and radiant heat. 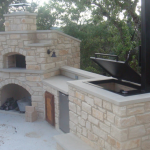 Wood-fired ovens, however, have advantages over a tandoor in terms of cooking space, ease of maneuvering food and few (if any) flare-ups of flame. 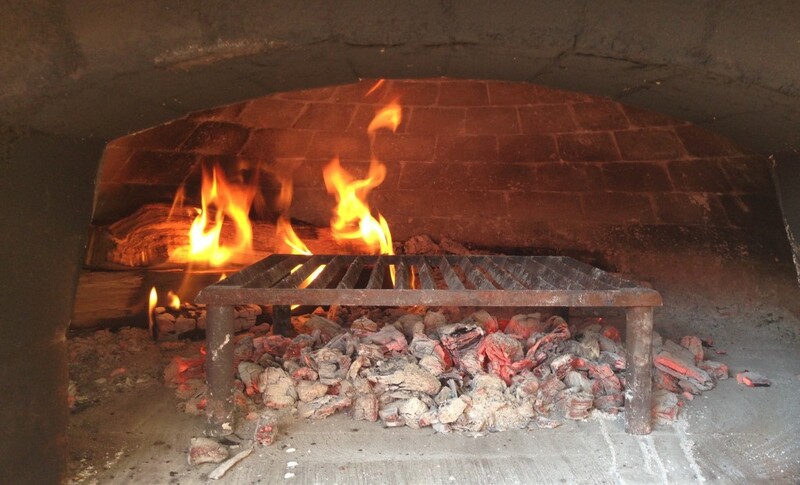 The floor of a wood-fired oven (not just the walls) is a cooking surface. There’s room in the oven for the fire, a grill, sheet pans, ceramic pots, and hotel pans. There’s space in an oven to shift what’s cooking from hotter to cooler regions. 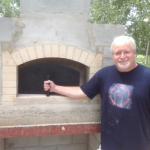 You can also manage the overall heat in a wood-fired oven by using the door to regulate the amount of oxygen available to the fire. 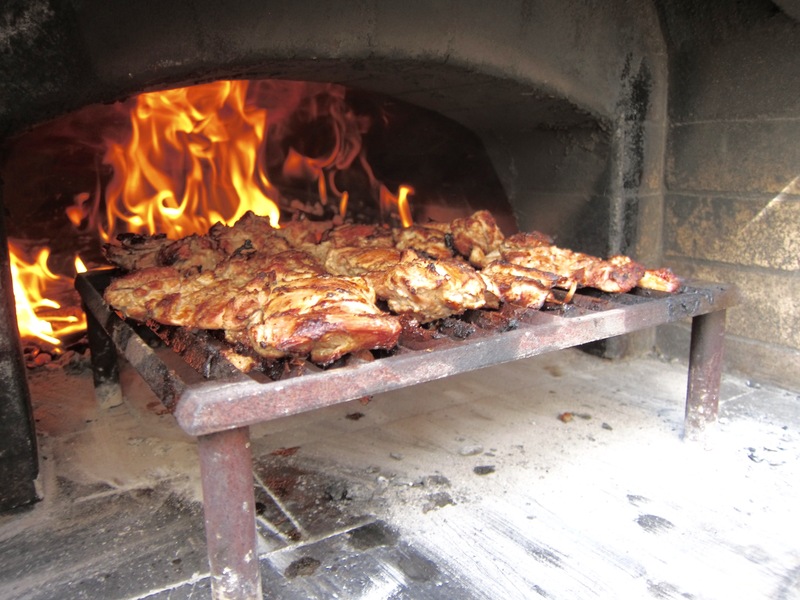 Which leads to my purpose in mentioning tandoori chicken and tandoors in a blog dedicated to wood-fired ovens. 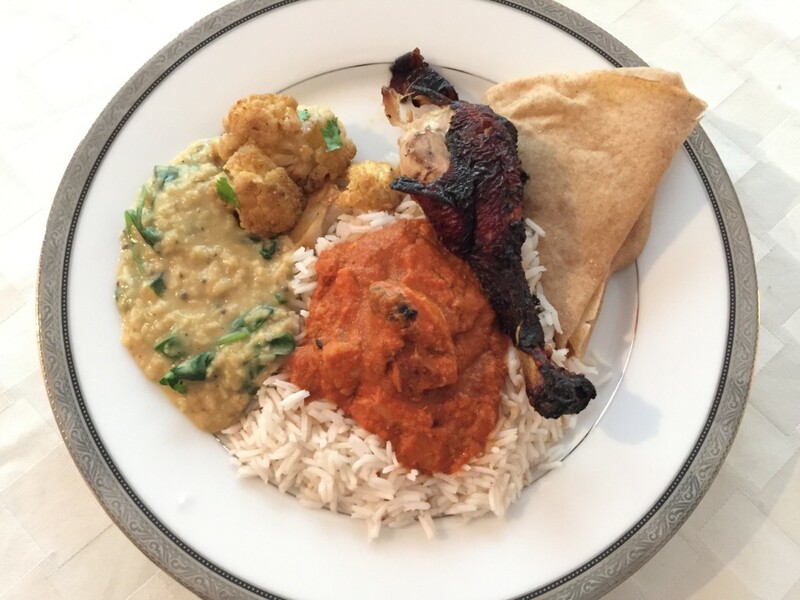 You don’t have to buy a tandoor or order takeout to enjoy Indian food at home. 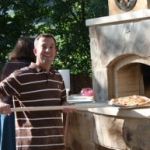 You can prepare fantastic naan, chicken tikka and other tandoori recipes in a wood-fired oven. Naan bakes beautifully on the oven floor, and chicken turns out moist and juicy inside with a crispy outer char. To help you get started, a few words from Chef Jiwan Lal, “the spices and the marination one uses are crucial to the flavoring of what you are cooking” (Tandoori Magazine, Oh For That Tandoor Taste). Most of the marinade recipes for Indian-style chicken are yogurt based and include garam marsala spices (garam masala recipe), garlic, ginger, cardamon, cumin, turmeric, and chili powder. 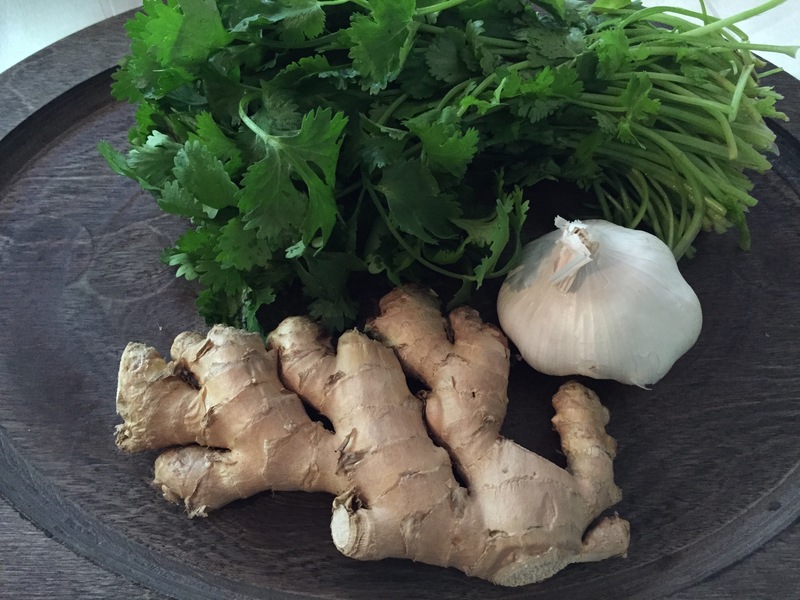 The grandson of K. L. Gujral posts his grandfather’s recipe on his blog. Serving Indian food takes advantage of the wood-burning oven’s versatility: grill, char, smoke, bake. 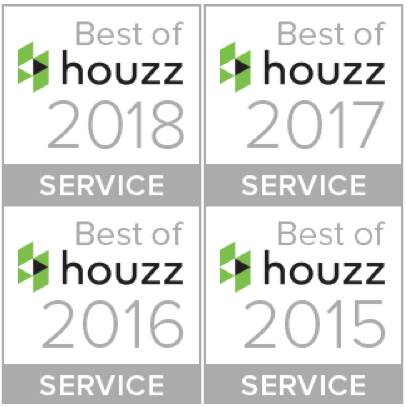 You’ll get the high heat and wood-fired flavors associated with the tandoor plus plenty of real estate for baking naan right on the oven floor. This basic yogurt marinade works with many styles of Asian cuisine. You can add garam masala when making Indian-style dishes. Mix all ingredients and let chicken marinate for 3-5 hours. To marinate overnight, leave out the lime juice until an hour before cooking. Shake off marinade and salt before cooking. Marinate chicken thighs with the basic yogurt marinade above. Shake off marinade and salt generously. Position a grill over well-established coals and grill chicken until outside is lightly charred and the chicken is cooked through. Let chicken rest before cutting. Let grilled chicken rest before cutting it, then add to masala sauce. I like Julie Sahni’s recipe for the sauce. You can make the sauce a day or two early. Before refrigerating it, I like to process the tomato and spice mixture in a blender to get a smooth consistency. On serving day, bring the sauce to a simmer. Dice the grilled chicken and add it to the sauce. Serve with basmati rice. Tandoori chicken is immediately recognizable by its bright red color, but the signature red has nothing to do with chilis or any other “real” ingredient. Most recipes don’t list red food dye as an ingredient, but no amount of chili powder or natural food coloring (we tried several India Tree brand natural food dyes) yield that bright red. Skip the chemicals and you can still enjoy authentic tandoori chicken flavor. Butterfly a small chicken (or ask your friendly butcher to do it for you). Marinate the chicken in the basic yogurt marinade above with the garam masala addition. Shake off marinade and salt generously. Insert two or three metal skewers to hold the chicken in place and make it easier to flip over. Position a grill over well-established coals and grill chicken until outside is lightly charred and the chicken legs are cooked through. Let chicken rest before sectioning. This is a whole wheat variation of the naan recipe from Peter Reinhart’s Crust and Crumb. 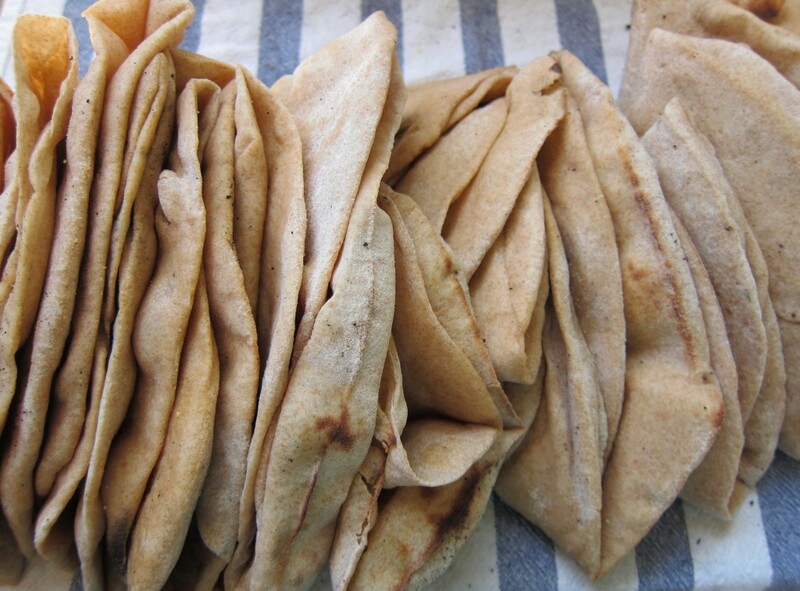 The new sprouted-wheat flours perform more like white flours and add a delicious depth of flavor to this addictive naan. Combine ingredients, cover and let sit at room temperature for 3-5 hours. Refrigerate overnight. Mix ingredients thoroughly. Knead for 10-15 minutes, working in extra flour as needed until the dough is pliable and a little bit sticky. Let rise covered for about an hour. 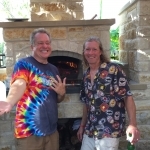 (Fire up your wood-burning oven if it is not already hot.) Divide dough into 12-16 parts and roll into balls. Cover and refrigerate for one hour. Roll out dough balls and bake on the floor of your wood-burning oven (or on a baking stone preheated to 550° in a conventional oven). 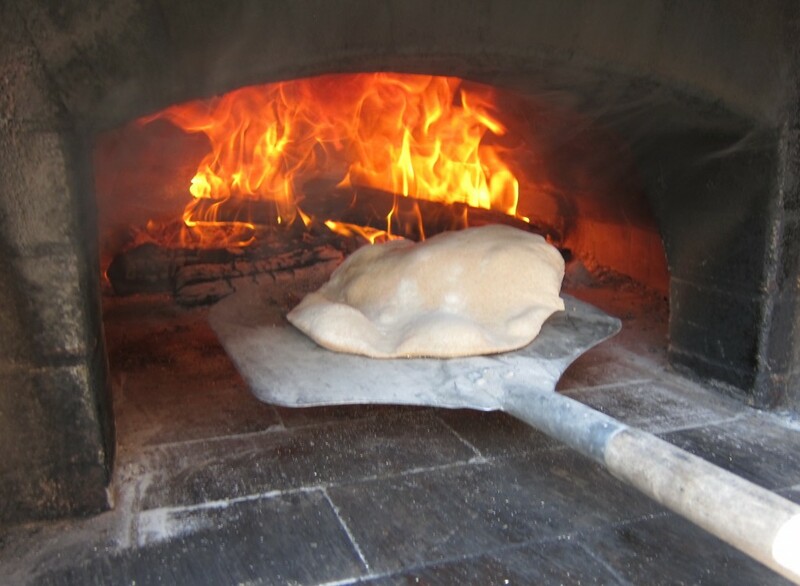 Naan is traditionally baked on the wall of a tandoor oven. The baker then reaches into the oven to catch the baked naan as releases from the side. 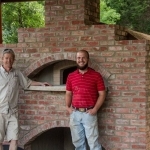 A wood-burning oven provides plenty of fiery hot real estate on the oven floor. You can see flatbreads puff open as they bake. In this video you can see the baked flatbread releasing from the floor. This seasoning recipe is from Todd Porter and Diane Cu’s book Bountiful: Recipes Inspired by Our Garden. Whisk together sauce ingredients in a large bowl. 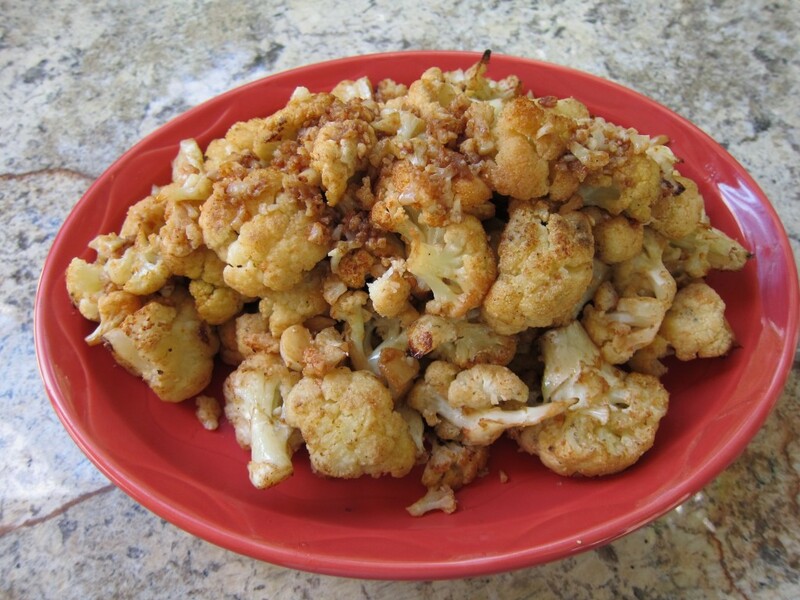 Gently toss florets in sauce, or use your hands to coat cauliflower in sauce. Arrange in a single layer on baking sheet or in a large hotel pan. Roast in wood-burning oven until edges are golden or lightly charred. Here is an idea of the timeline we used for making the dishes featured in this blog. Make yogurt marinade and sauce for chicken tikka masala. The marinade and the sauce use some of the same ingredients so it is efficient to prepare them together. Divide marinade. Cover chicken thighs and butterflied chicken with marinade and refrigerate for 3-5 hours before you plan to grill. Build a small fire towards the front of the oven, add wood, and let it burn to establish coals. Remove chicken from refrigerator. Position a grill over coals and grill chicken for tikka masala. 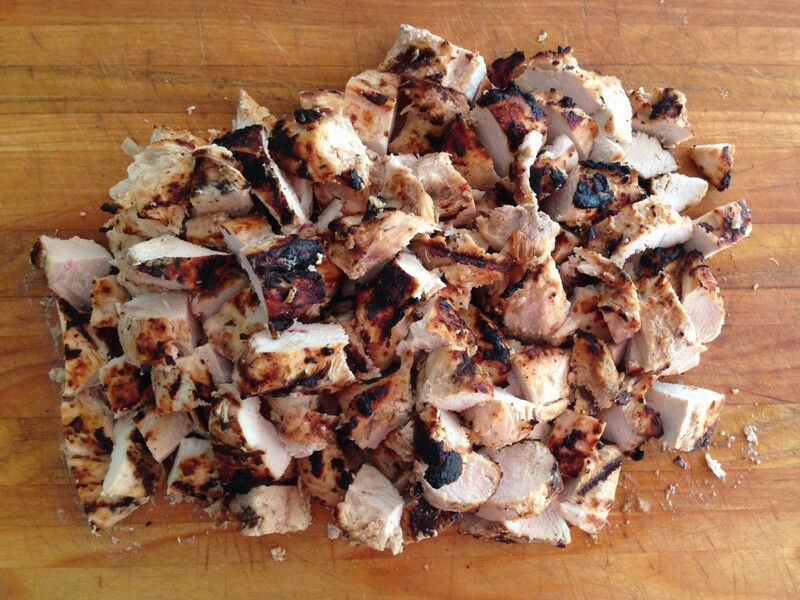 Add small pieces of wood (we used hickory chips and small pieces of oak) to refuel the coals and grill tandoori chicken. You can also push back some of the coals and add larger pieces of wood to raise the overall temperature in the oven. 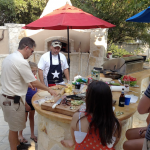 Remove grill, push back the coals and add wood. While the new wood catches, roast cauliflower and and other veggies. Bake naan on the hot oven floor. Brush with garlic butter and wrap in a towel. While cooking the above dishes in your wood-burning oven, start a batch of basmati rice to cook on your indoor oven. 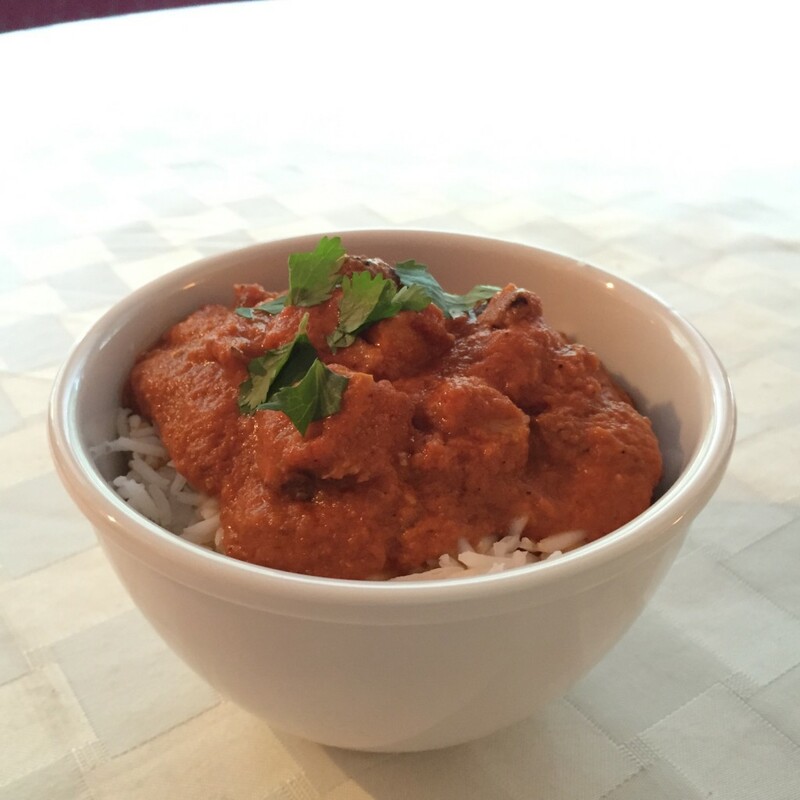 Use a slow cooker to warm the tikka sauce to a simmer. We added a side of spinach dahl to go with the chicken dishes and roasted cauliflower.